Philadelphia, Pa., Apr 6, 2017 / 03:02 am (CNA/EWTN News).- Catholic schools in Philadelphia have seen a revitalization in finances and quality of education thanks to the initiative of Archbishop Charles J. Chaput, says a group that collaborated with him on the effort. “While fund-raising certainly helped, the faith and wisdom of Archbishop Charles J. Chaput was equally important,” the Faith in the Future foundation said. The archdiocese began a partnership in 2012 with the Faith in the Future to increase fundraising and new leadership in overseeing Catholic school management. “We need to have ongoing interest on the part of the donor community – not only Catholics but people who share our commitment to education – the ongoing support of the archdiocese of course, and our people and our pastors are all included,” Archbishop Charles Chaput said at the time, according to the Catholic Philly. The foundation is now in charge of 17 high schools and four special education schools. The program started off in 2012 with nearly 13 million dollars in donations and has increased to 19.4 million in 2016. In a recent column for the Philadelphia Inquirer, the group's leaders lauded Archbishop Chaput for his part in the growing success of the city's Catholic schools. Faith in the Future works to fund the school's operational deficits then reinvests the surpluses into new programs. The organization also oversees improvements to operations and market strategies to further promote enrollment. In the beginning of 2012, the Archdiocese of Philadelphia was planning on closing 44 elementary schools, four high schools, and displacing nearly 24,000 students. Among other challenges, the archdiocese felt heavy financial strains from organizational issues and abuse scandals. “The resources simply don't exist. Many of our parishes are financially strained. 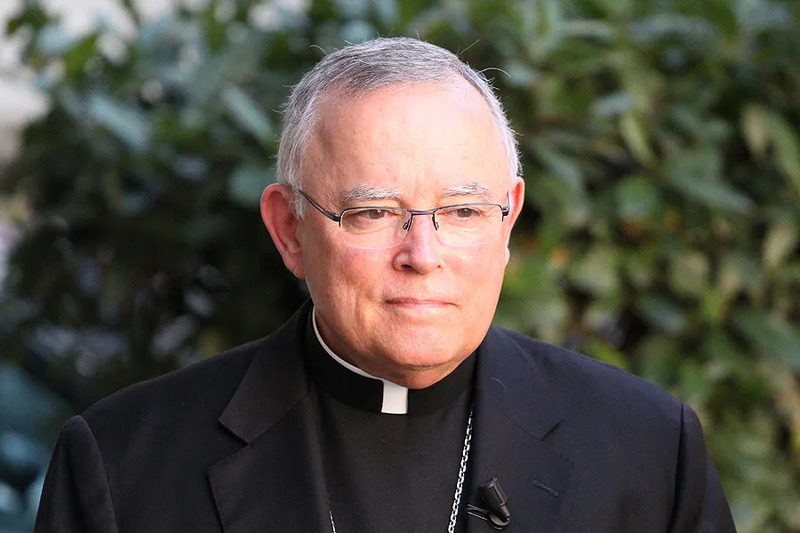 The archdiocese itself faces serious financial and organizational challenges that have been developing for many years and cannot be ignored,” Archbishop Chaput had told the Catholic Standard & Times. As part of the revamping initiative, many schools have undergone significant transformation. West Catholic was reborn as West Catholic Preparatory High School, and has since doubled its enrollment – adding engineering and technology programs as well as a partnership with Drexel University. The U.S. Department of Education also accepted Our Mother of Consolation into the National Blue Ribbon Schools Program, which is an award recognizing academic excellence. Both schools were originally among those slated to close. The foundation's CEO, Samuel Carter, said that only three schools are now running on deficits. Carter noted they have accumulated a surplus over the past three years, and funds are being channeled back into new technologies and programs. In a February 2016, Faith in the Future announced that the Archdiocese of Philadelphia will extend their contract until 2022. At the announcement, Carter pointed to an information system that tracked the market analysis of potential students in order to better market the school’s qualities. He also discussed the increased strategies for access to assisted funding from areas like BLOCS or the Maguire Foundation, according the Catholic Philly. Besides increased funds by donors and better school organization, expansions to the EITC and OSTC of Pennsylvania’s tax systems have made tuition assistance more readily available for families. Both of the programs apply tax breaks or credits to businesses who provide a charitable donation. Businesses are able to receive 75-90 percent state tax credit for any amount up to $750,000. Last year, Philadelphia's Catholic school system saw 93 percent of their graduates attend college, and more than half were awarded with at least one scholarship. As reported by Catholic Philly, Archbishop Chaput expressed his gratitude for the foundation, the lay community’s involvement, and the Catholic identity guiding the schools. “The foundation’s zeal for excellence in management, guided by a strong Catholic identity, has served our high schools and schools of special education exceptionally well. I'm confident the foundation will continue to strengthen our educational system for the benefit of the region’s children,” the archbishop said. Washington D.C., Feb 6, 2018 / 09:55 am (CNA/EWTN News).- A longtime friend of distinguished theologian Germain Grisez will celebrate the scholar’s funeral Tuesday, at St. Anthony Shrine Roman Catholic Church in Emmitsburg, Md. Grisez died Feb. 1, at the age of 88. Grisez was professor emeritus at the Mount St. Mary’s University in Emmitsburg, and the author of dozens of books and articles. He was widely regarded as an astute and original ethicist and moral theologian, and a vocal defender of Pope Paul VI’s Humanae Vitae. 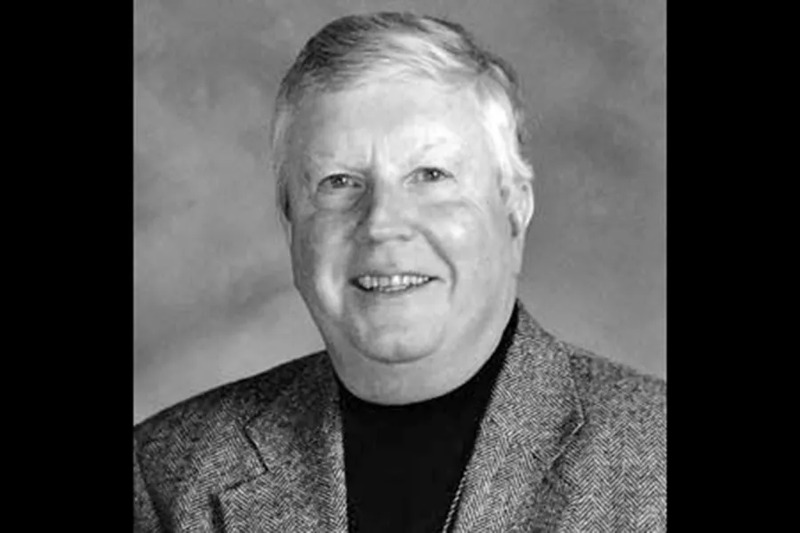 Father Peter Ryan, SJ, a professor at Sacred Heart Major Seminary, met Grisez after his brother, Bill Ryan, was taught by the scholar at Georgetown University. The men developed a friendship while Fr. Ryan was studying theology in Rome, and the friendship became a relationship of scholarly collaboration. When their friendship began, Grisez asked Ryan to review draft chapters of “Living a Christian Life,” the second volume of his landmark work of moral theology, “The Way of the Lord Jesus,” which includes three printed volumes. The volumes also appear on Grisez’s website along with hundreds of pages of a fourth volume and many of his other works. After the second volume was published, Ryan continued to collaborate with Grisez; the pair published articles together and consulted with one another regularly about individual projects. In fact, Ryan told CNA that he will continue to work on a theology text—a book on eschatology—that he and Grisez began together. “It will be very much inspired by his thought,” Ryan said. Ryan said that Grisez’s scholarship was rooted in his deep spirituality. “He was very interested in having us see that morality is not about extrinsically ‘laying down the law,’ but is rather the implication of loving persons, wanting all that is good for persons, desiring their true fulfillment,” he told CNA. “I think Germain really tried to live that,” he said. He also, said Ryan, loved to work. Ryan said the witness of Grisez’s life helped him know how to preach at his friend’s funeral. “He was very concerned that we need to be prepared for death, and to live with confidence that the Lord really will destroy sin and death, and that we will be able to live with Him in great joy. He knew that the definitive Kingdom that God is preparing is real and very much worth devoting one’s entire life to,” he said.